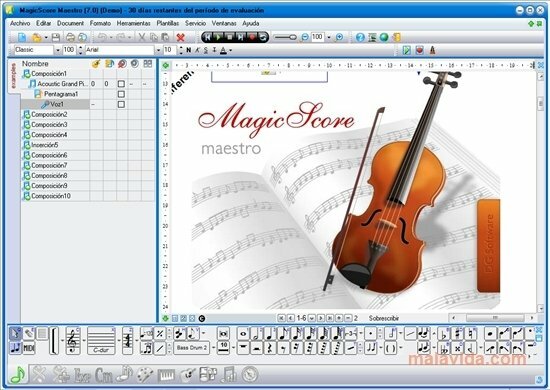 MagicScore is a professional musical notation software application that offers advanced capacities to work with music and audio. The program is ideal to write music. 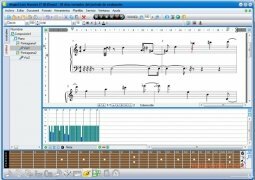 Forget about staves on paper, as well as staves on your computer screen, MagicScore will provide you with other tools that are perfect for musicians and composers. 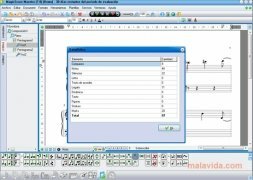 Register, edit, fix and print your scores. Wide range of music symbols. Compatible with external MIDI controllers. 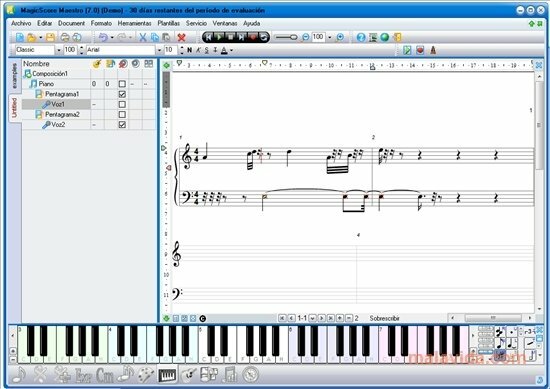 Unless you are familiar with the world of music notation, MagicScore will seem rather complex and difficult. 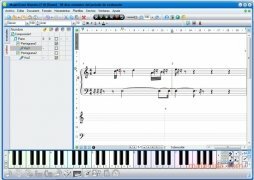 It is probably not the best application to start off composing, because there are other options that are a lot simpler on the marker, but if you date to take it on you will probably end up being an elite musician. On the other hand, professionals will find this to be the perfect program. Many advanced functions at the services of the musician's talent. Download MagicScore, a perfect program for musicians and composers. 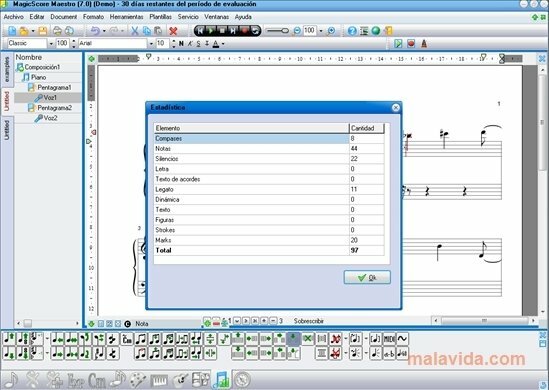 The trial version only allows you to save, print and export one page of each score.